Tuscany, is the most beautiful of all the regions of Italy. She has wonderful panoramic landscapes with vineyards around every corner. Olive groves are abundent. The wine is wonderful. She has her own mountains. She has beautiful beaches. She is rich in history. And we are lucky because she part of our heritage, she is in our bloodline. The Region itself is really triangular in shape and is situated at the northern part of the Tyrrhenian Sea to the west and by the Appenine mountains to the east. 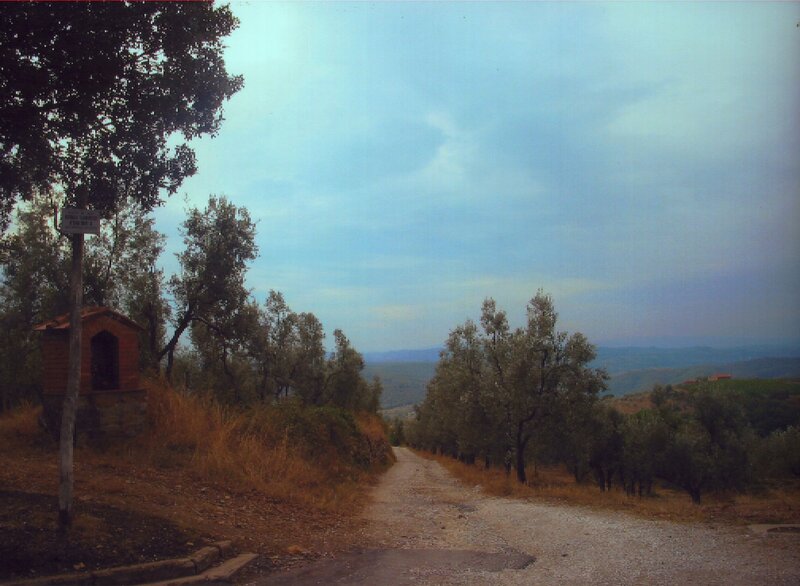 It has a hilly terrain, perfect for the cultivation of vines and olives. Her mountains cover a quarter of the region and the River Arno runs through her. 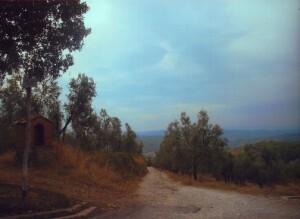 Because of the terrain Tuscany can have powerful rain storms and hail, even in the summer months. Her history goes back to 1000 years before the birth of Christ even before the Estruscians took a foothold in the area. 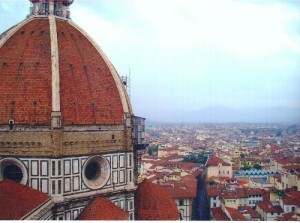 The capital of the Region is Florence which is rich in history and culture. 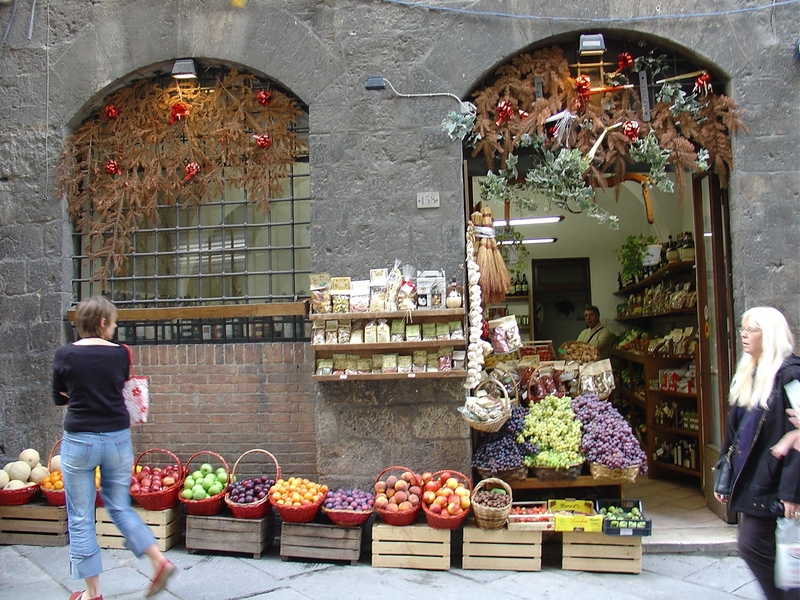 Since the 12th century the most powerful of the towns have been Lucca, which traded in silk and was a powerful banking town. Pisa was the Port of the Region where traders from all over the world would arrive. Siena and Arrezo had both banking and trading qualities. But Florence at the time of the Renaissance became the cultural centre of the area, and it remains so even today. The great Medici family rules the Province at the time and amongst their descendents were Popes and Queens. The Black Death hit Tuscany in 1348 and it eventually killed off 80% of the population. Our ancestors must have been strong enough to have survived this however as we are all here today to tell the tale. We have traced our family back to the regions of Barga and Lucca on the maternal and paternal sides of the family. We know of course that if we had the language tool at our fingertips then access to the archives would be much easier, but this was lost to us 100 years ago with the early deaths of Emilio and Valentina Quilietti. How can you describe a land that you do not really know or understand. To visit the country now as a tourist and to see a wee bit of your heritage, you can only imagine what life would have been like for our ancestors in past times. Tuscany’s ancient civilisation were called the Etruscians. They were around from 1200 BC to 200 BC. As distinguished by their own language the people endured from an unknown prehistoric time prior to the founding of Rome. 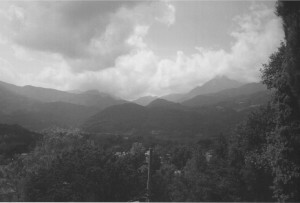 The borders of Estrucia stretched from the Alps, down the Po Valley and towards Campania and what we now know as Rome. There is considerable evidence that the Etruscians ruled Rome until around the year 400 BC. Lucca was founded by the Etruscians a long time ago around about the year 300 BC. It became a Roman colony in 180BC. and its rich history is still there today for us all to enjoy. Like many cities its rulers changed throughout the centuries. For our small part in history it was in the year 1805 that Napoleon himself took over the city. He put his sister Elisa Bonaparte Baciocchi in charge and they called her the Queen of Etruria. The Tuscans also had their own language which derived directly from Latin. It is called lingua toscana or Tuscan Language. This language would become the official language of the Italian Country after the unification of Italy in 1860. 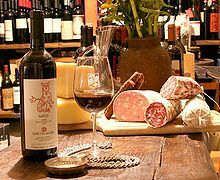 The Tuscan cuisine consists of wholesome plain food, bread, cheese, wine, vegetables and fruit. Beef is of the highest quality and is known as Chianina. Pork is also produced. Olive Oil is produced by many local outlets and are spicy and peppery in flavour. Of course Tuscan wine has a history dating back to the 7th century before Christ. This long history has provided us with wines such as the Super Tuscans which are much sought after today. 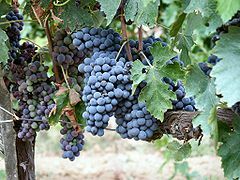 The most famous of the wines of the Region are Chianti Classico, Brunello di Montalcino and Vino Nobile di Montepulciano. 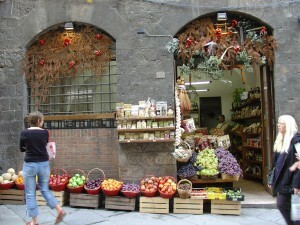 Almost without exception, every town and every village in Tuscany has considerable natural and architectural beauty. Many of Tuscany’s children have scattered throughout the globe and to each individual family or family name there is a story attached. A story of strong survivors, of hardworking people who left such beauty in search for a better life for their children and their ancestors. Wherever they found their new home their birthland was never far from their hearts and you will find these children returning home to drink the beauty, to recharge their batteries, before leaving again for their new homes. A fortunate few can return home to retire and enjoy what their roots has to offer. Our ancestor Maddalena Olivieri would have been 9 years old at the time of the Unification of Italy and living in the small village of Vorno, just south of the Lucca at this time. 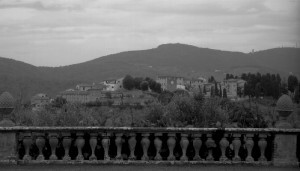 There was a great upheaval at this time in Tuscany and many of her cities were under French rule. Lucca at this time was the second largest Italian State [Venice being the first]. Lucca had Eighty one Frazione [small hamlets] attached to her at this time. 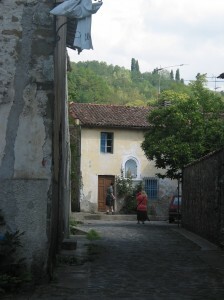 Her son Leonardo Quilietti was born here.